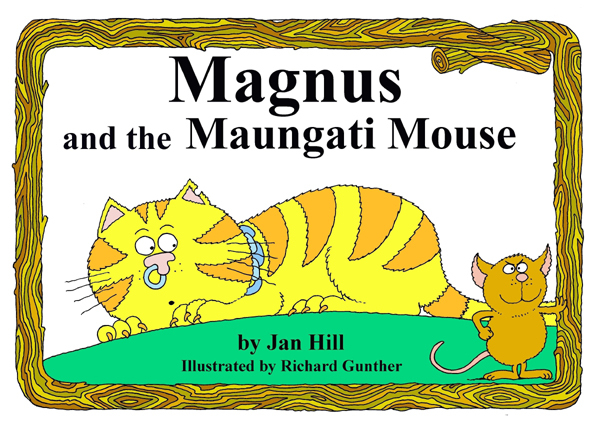 The first book, Magnus and the Maungati Mouse, had an initial print run of 1,000 copies. 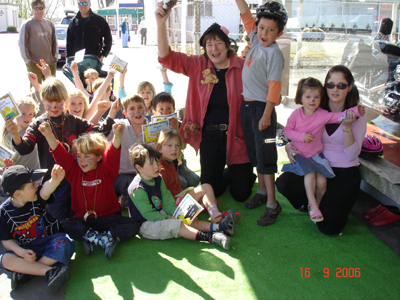 Launched in May 2005, the book sold out by the end of December, and was reprinted. 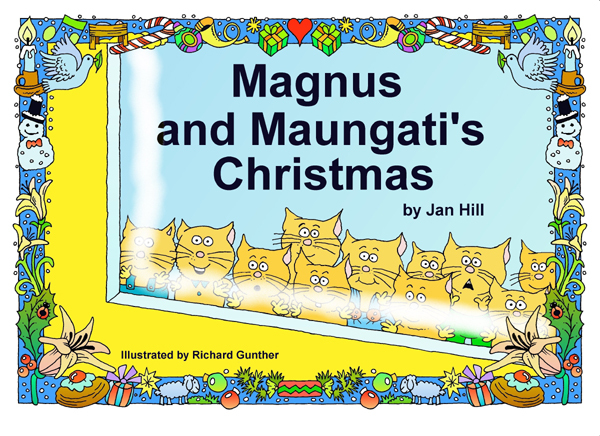 Magnus and Maungati's Christmas was published in November 2005, Magnus and the Motorbike in 2006, and Maungati Mouse and the EQ Rescue in 2011. 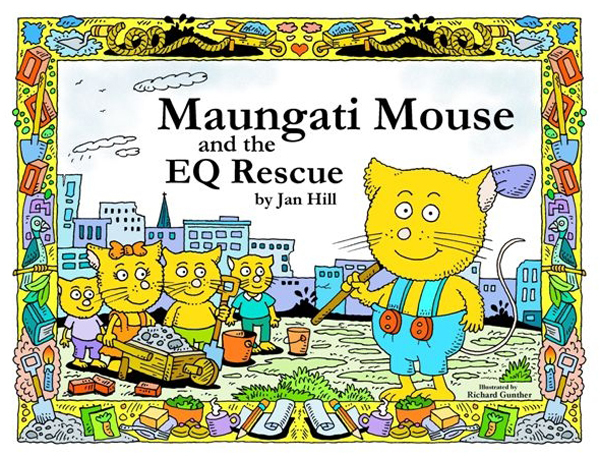 The first three books originally came with an optional audio CD of Jan reading the story. You can listen to the sound versions on the website . 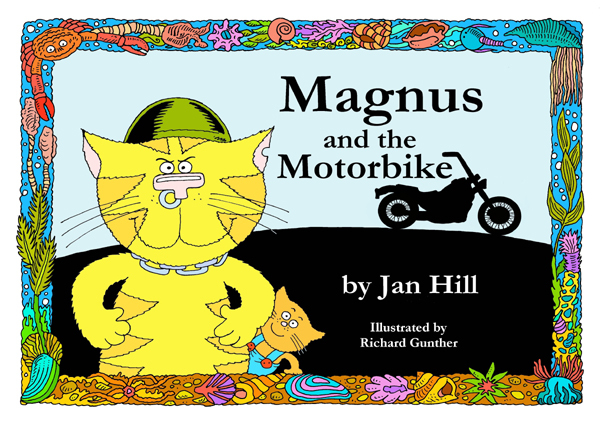 The picture books are illustrated by Richard Gunther of Timaru. 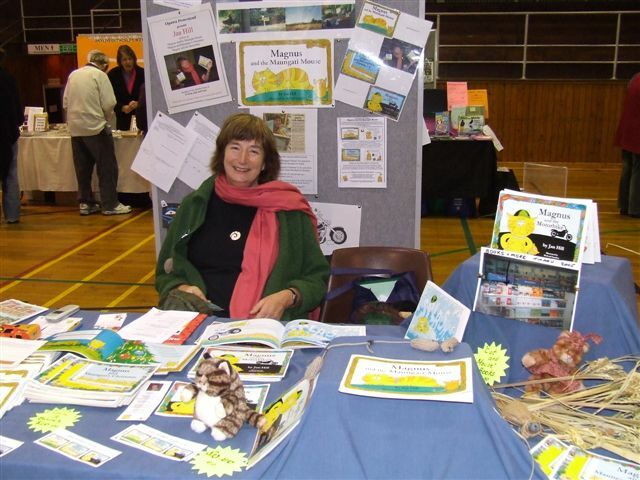 Jan visits many schools, local libraries and adult groups in the South Canterbury area to talk about writing, poetry and the Maungati Mouse books. 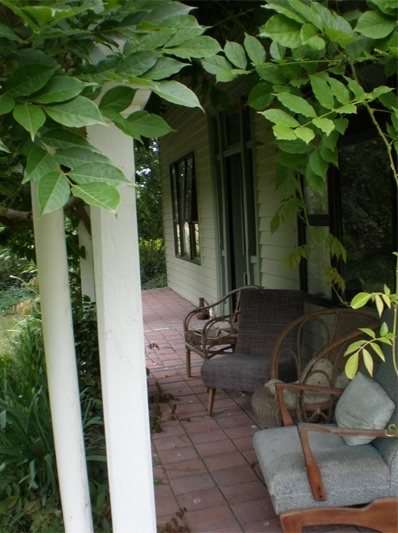 She also runs writing workshops. 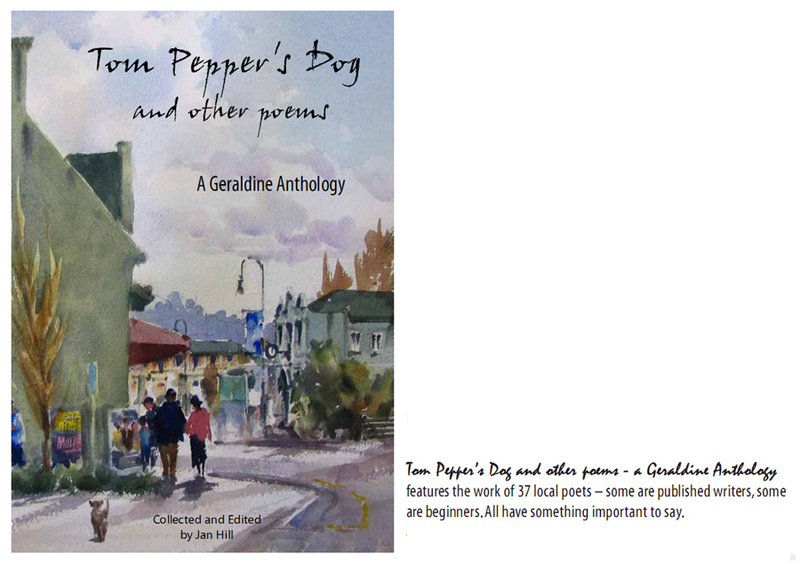 In November 2009, Tom Pepper's Dog and other poems, a Geraldine anthology was published. 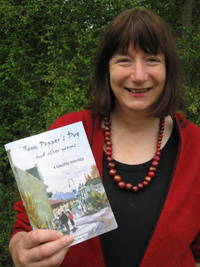 Collected and edited by Jan Hill from the work of 37 local poets aged between eight and ninety-two, the 96 page book features a cover painting by Geraldine artist Paul Hanrahan.